I adored his set at Couleur Café in Brussels on Sunday. Danced, jumped, bounced and listened. Lil Glover is a story teller and a good one at that. 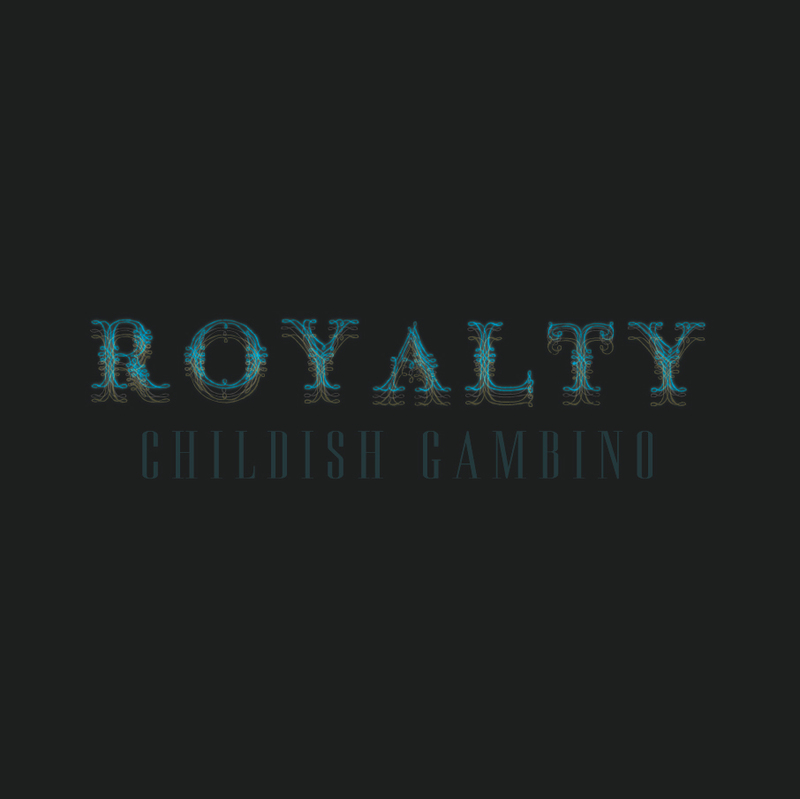 He dropped this "Royalty" mixtape today.